If you are unsure what might be the problem with your console/device, simply book in for this service. We will do the analysis and let you know the problem and available fixes. Initially all you have to pay is pickup and delivery charges. Please note that this is analysis only service, once the issue is confirmed one of our friendly representatives will contact you and inform you with all the available solutions along with required timeframes. If you would like to go ahead with the repair we will forward all the details regarding time frames and payment. We will also waive off the analysis charges. 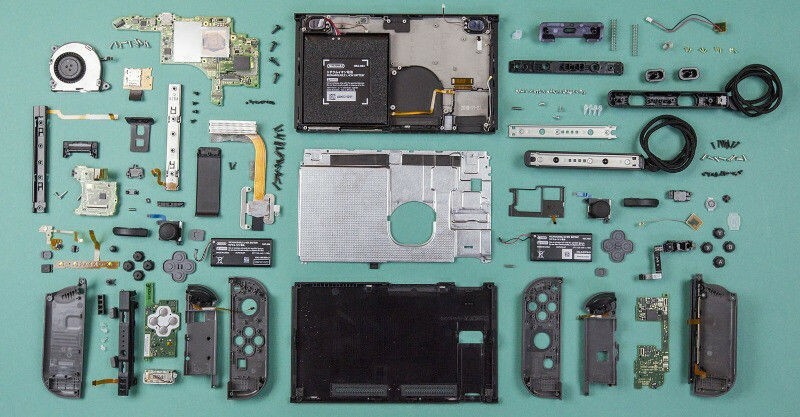 If you do not wish to go ahead with the repair we can discuss alternatives or send you back your console. You simply have to pay the analysis charges which can be from $25.00-$40.00. Also when booking for this service please provide the following details in additional comments. This is to ensure that we can get in touch with you as soon as possible. We know how frustrating it can be if you console is inoperable and you have friends invited for Mario Kart competition or Splatoon challenge. Please hang tight our friendly representative will contact you as soon as practical. When we receive your console we will do a full analysis on your system and confirm the issue. The analysis procedure can take 1-2 working days. We will get in touch with you after the analysis by your preferred method of contact that is stated during repair booking When the repair procedure has been completed successfully we will ship the item within 24 hours. If for any reason your console is irreparable we can discuss alternatives or send you back your original console.